Under Construction - The luxurious Park Hill townhomes, a legacy residence, have set a new standard of excellence in Winter Parks high end market and are in a class of their own. 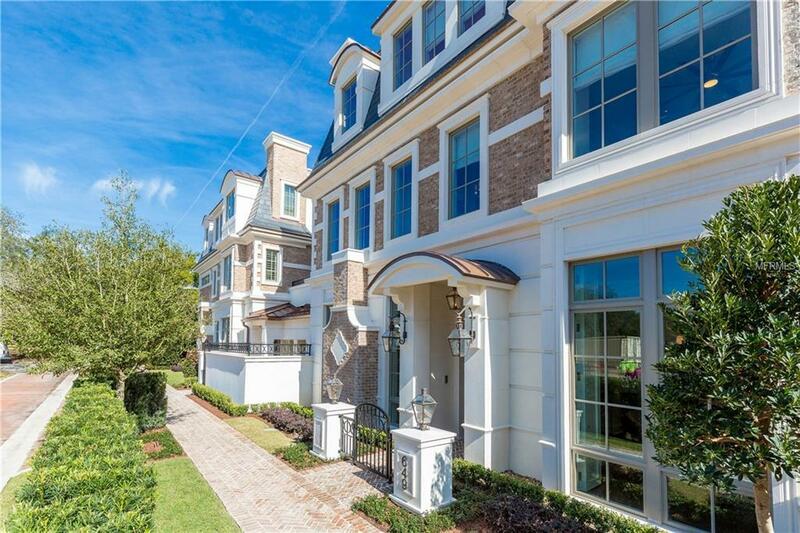 With only 5 units remaining, this is a rare opportunity to own the most well-appointed and exclusive townhomes ever constructed in Winter Park. 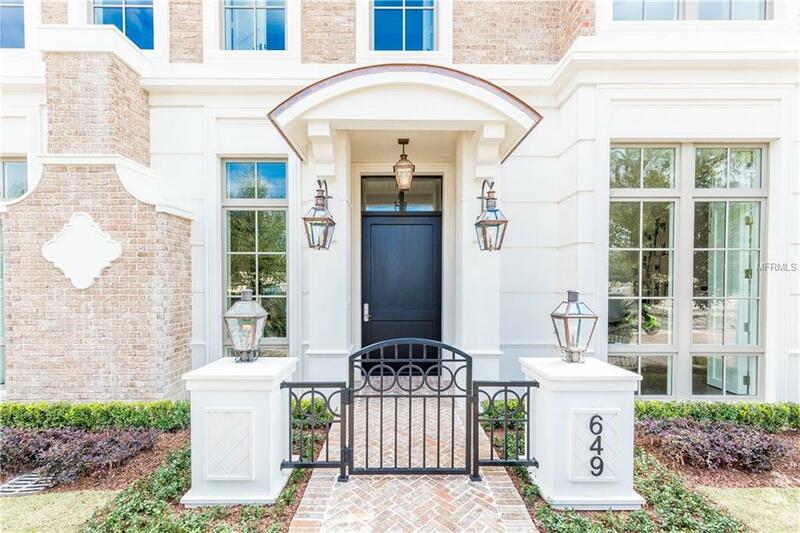 Built and executed by the vision of Hill Gray Seven Development, Park Hills classically styled architecture sits atop what is likely the only remaining new construction along the prominent stretch of Park Avenue. 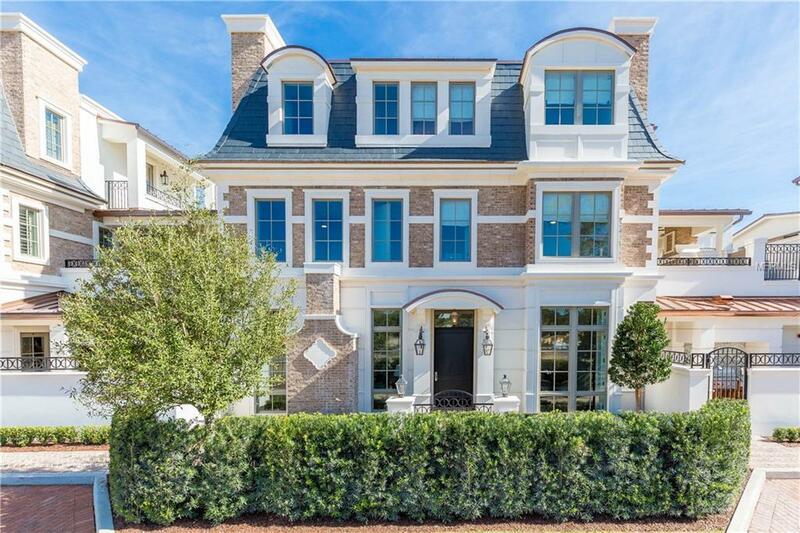 Created to stand the test of time, the flawless construction includes the highest quality materials: tumbled handmade Old Carolina brick, 3 story block construction, soundproof hollow core floors, precast exterior trim, copper flashing, and a slate mansard roof. 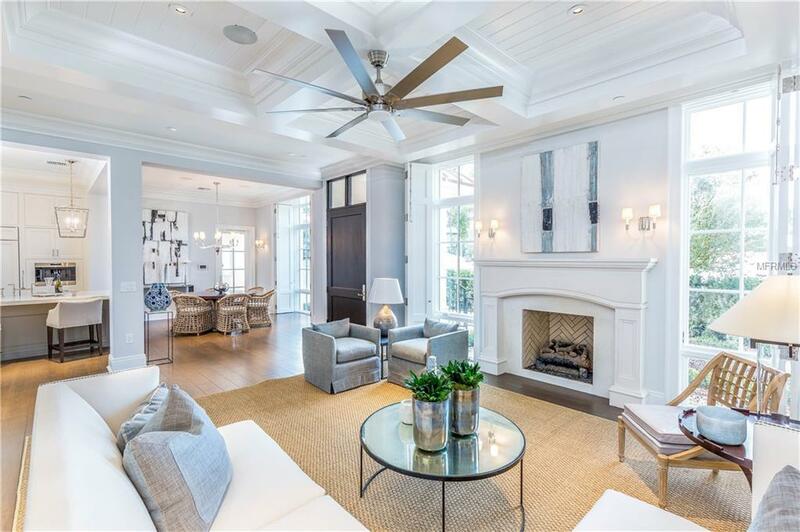 Interior features are lavish, with high ceilings on every floor, walls of windows, French doors, custom built-ins, intricate trim & crown molding, custom closets, and smart home technology throughout. Spanning 3 floors, there are 3 bedrooms plus bonus room, gourmet kitchen with Wolf Sub Z appliances, and great entertaining space inside and out. Other amenities are private elevator, outdoor summer kitchen, rooftop terrace, 2 car garage. Fee simple ownership, exterior maintenance handled by the association. Perfect location, easy to lock & leave...become part of Winter Parks legacy of excellence.